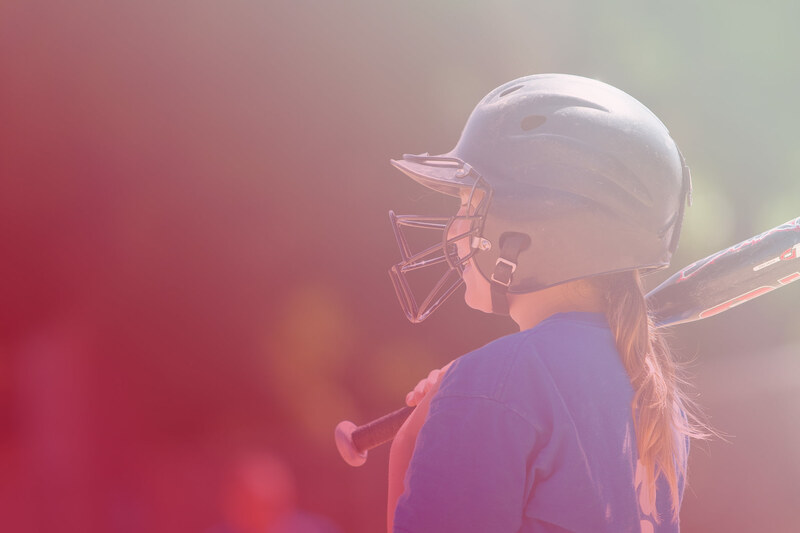 Inspiring and mentoring young athletes to become successful individuals – one game, one lesson, and one child at a time. We offer recruiting videos at our Video Combine Days, Prospect Camps, Showcase Tournaments, and by individual request. 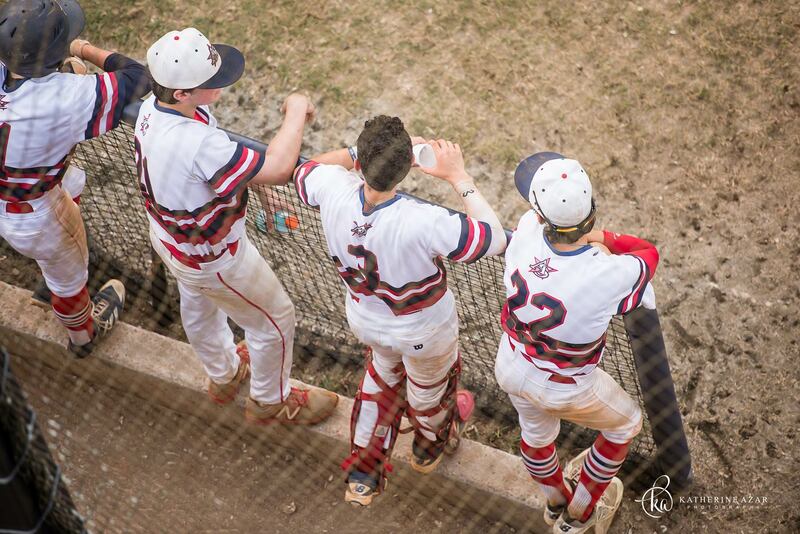 Our travel teams are coached by incredible coaches with years of experience playing and coaching baseball at the highest levels – and our Futures program competes at the highest level while helping players get recruited by top college teams. All-Star Baseball Academy has been an incredibly positive experience for our son. The benefits he has derived from the team, as well as individualized training have been very rewarding. His game and technique has improved tremendously thanks to ASBA. Thank you for your tournament this past weekend at Villanova, Immaculata and LaSalle. My son is on the Jersey State Bombers and was at all 3 complexes. We have played travel since he has been 8. I want to compliment your staff on an excellent weekend. I do not know the secret - whether it was the weather, the college coaches presence, the circumstances of the games - but these were the 3 most relaxing, most mellow tournament games we have ever participated in. It was well run, the sites were interesting and clean, and the staff and umpires were very professional. In addition, thank you to the college coaches who stepped in and helped coach our team Sunday. That was excellent! Whether or not our son is a "prospect", we certainly appreciated the help, encouragement and advice those coaches provided. Thank you again for a great weekend! My son, Beau, played for several travel organizations. 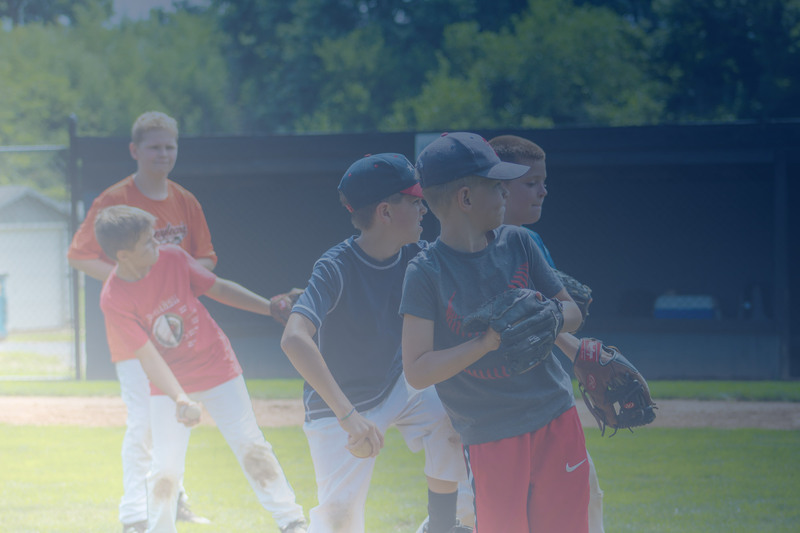 Although they all had something good to share, it wasn’t until we made the decision to play with Todd Davison from All-Star Baseball Academy that we got the entire package. 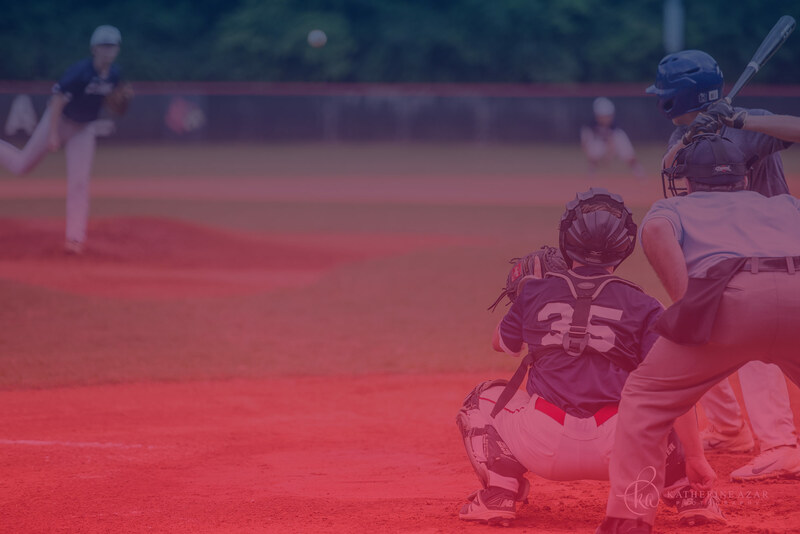 All-Star Baseball Academy’s organization, by far, offered the most value and contact to continue playing at the collegiate level. It was great. Definitely one of the better run showcases we’ve been too. I’m a big fan of the coaches being in the dugout. They get to interact with the kids and ask questions, and they get to see how the kids react and interact during a game as opposed to just seeing their at bats and looking at numbers. The instruction at All-Star Baseball Academy is excellent. Robb has been instrumental in Jake’s development as a baseball player using the right mix of fun with fundamental instruction. All the coaches, including Robb, show a commitment, passion and enthusiasm to make each player the best they can be. We do not hesitate to refer other baseball families to All-Star Baseball Academy. They have excellent coaching and quality people in the organization. 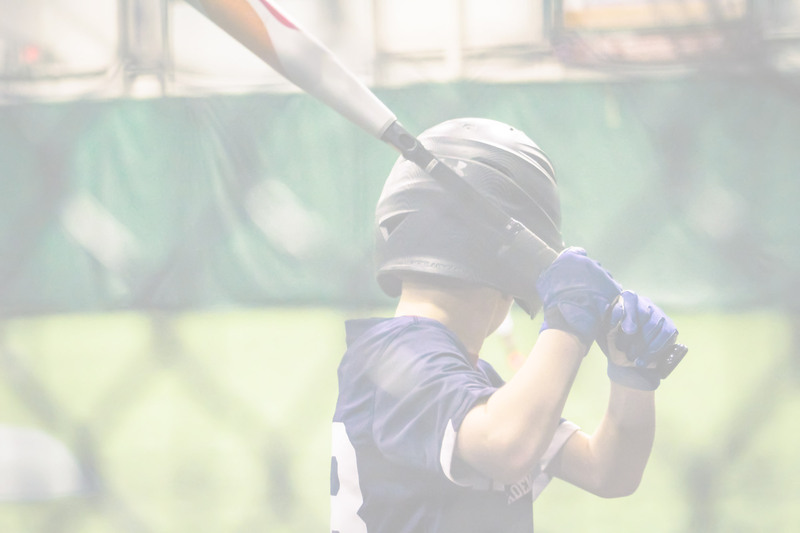 In our experience, there is not a place better in the area for developing young baseball players.